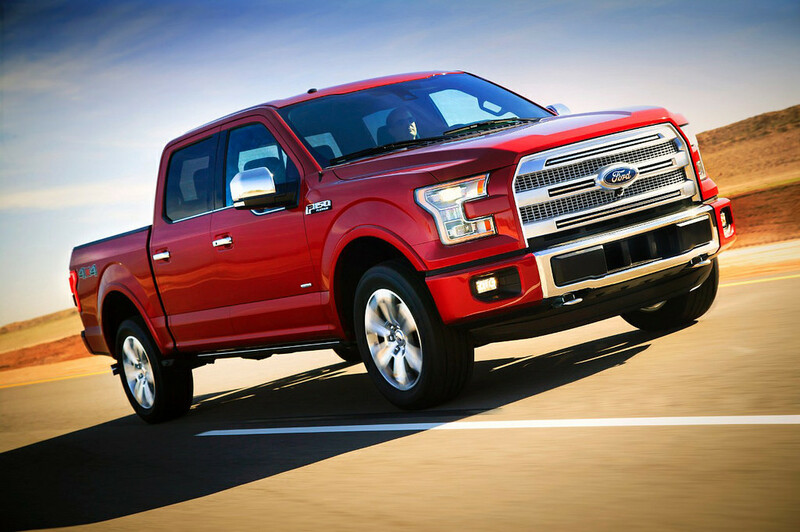 Ford cleaned house in the Vincentric 2015 Best Fleet Value in America awards, taking home 11 awards for their fleet vehicles – more than any other automaker. The all-new Ford Transit led the way, thanks to the commercial van’s incredible value, low cost of ownership, and practical features. In determining the 2015 Vincentric Best Fleet Value in America awards, Vincentric conducted a cost of ownership analysis based on the typical configuration of a commercial fleet vehicle. Using eight different cost factors, including depreciation, financing, fuel, fees & taxes, insurance, opportunity cost, maintenance, and repairs, Vincentric determined the average cost of ownership for each vehicle considered. The Transit was determined to be the best value for fleets in five of the six Vincentric categories for full-size vans, including Full-Size ½-Ton Cargo Van, Full-Size ½-Ton Passenger Van, Full-Size ¾-Ton Cargo Van, Full-Size 1-Ton Cargo Van, and Full-Size 1-Ton Passenger Van. 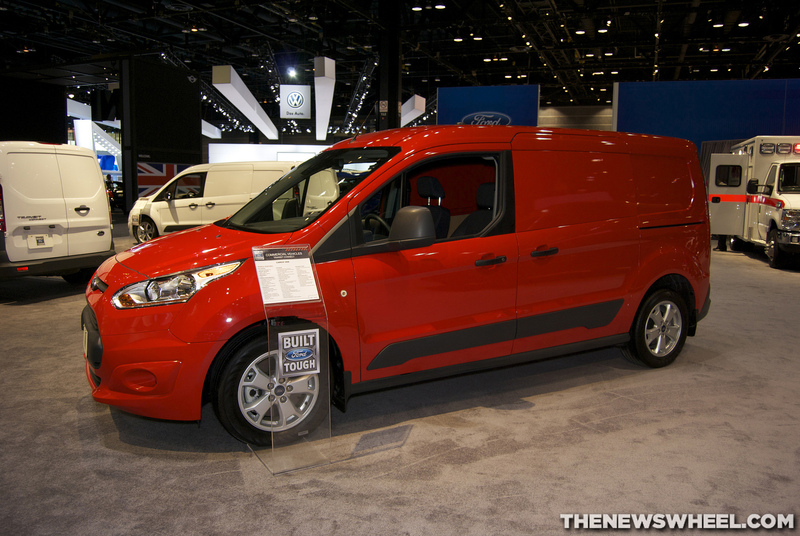 Visit media.ford.com for more details on Transit configurations for each category, and additional winners. We invite you to stop by Sanderson Ford to learn more about our entire lineup up of vehicles that offer impressive value!